North Korean leader Kim Jong Un reached will visit China on two-day state visit starting Tuesday. Security was tight Tuesday morning at the Beijing airport where paramilitary police prevented journalists from shooting photos. A motorcade was seen leaving the airport in vehicles that were not apparently carrying flags. 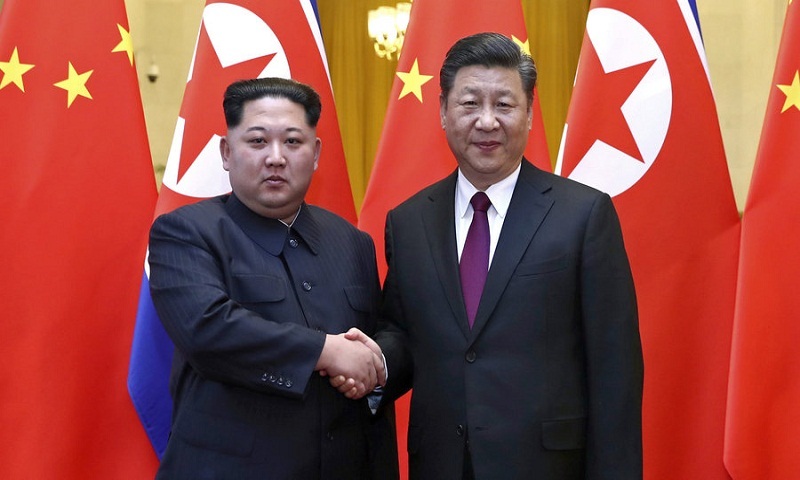 The state media reports did not say if Kim had already arrived in Beijing. The visit will be Kim's the third in recent months to China, North Korea's main ally and key source of trade and assistance, reports AP.